After decades of doing business as Wilson Electronics, the esteemed manufacturer and one of the pioneers of cell phone signal boosters is changing their brand to weBoost, and along with that, is announcing a new line of weBoost cell phone signal boosters, complete with the new branding and colors. The new weBoost landing page is live, and is currently counting down to February 2nd, 2015, when the weboost.com website will fully go live and become the primary domain for Wilson Electronics. In addition, weboost.com is linking out to a few trusted partners, UberSignal included, where you can pre-order any of the new products, with an anticipated ship date of early February 2015. Check back on the UberSignal blog throughout the day for more updates on all of the new releases at CES 2015. LAS VEGAS--(BUSINESS WIRE)--weBoost®, the global leader in cellular signal boosters formerly known as Wilson Electronics, unveiled the rebranded company’s new product lines, updated consumer product designs featuring new features and benefits, and new-look retail packaging at 2015 International CES. The company’s new weBoost Work and weBoost Life product lines include signal boosters designed to improve reception and coverage on all cellular networks for users in the workplace, at home or on the road. The results include fewer missed calls and lost connections, a stronger and more reliable signal, extended calling range, faster downloads, and up to two hours additional talk time on a single battery charge. 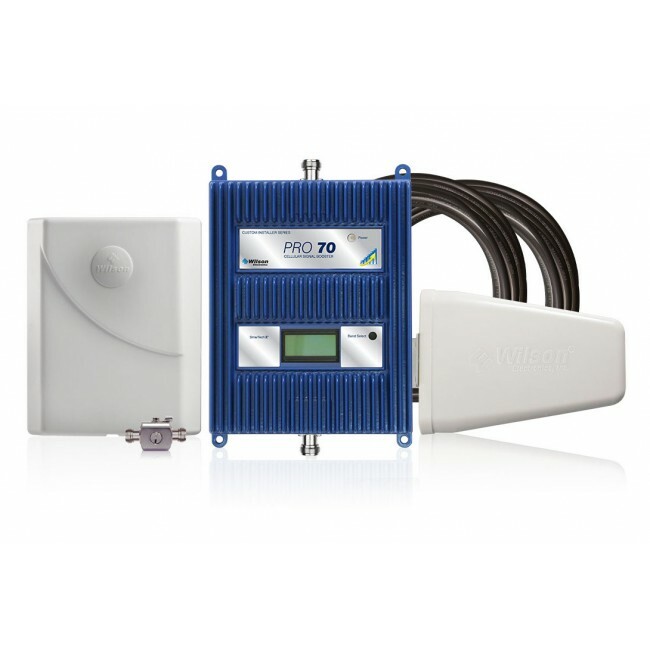 Additionally, all weBoost signal boosters feature a newly designed dynamic gain control system, which maximizes the signal connection automatically, adjusting to varying external signal strength and environmental changes including to the landscape. For the customer, the experience is seamless and the result is a consistent, reliable signal. 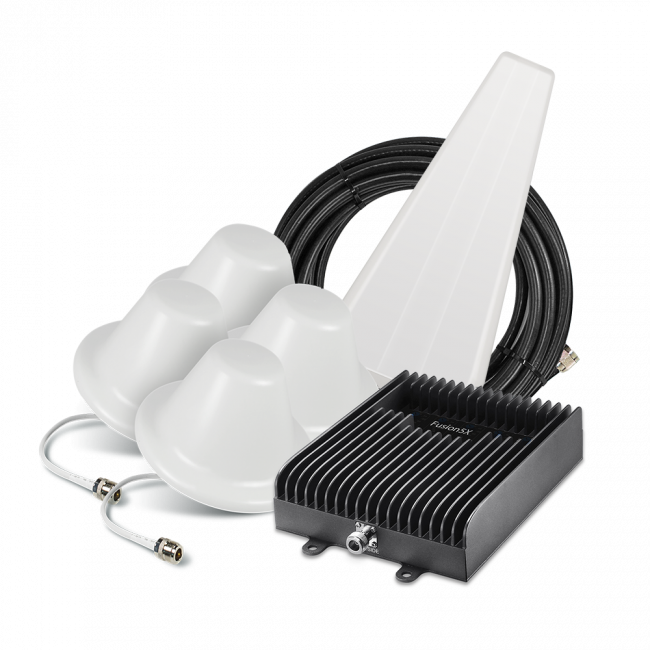 The weBoost Life product line includes the company’s redesigned Drive and Home signal booster systems. 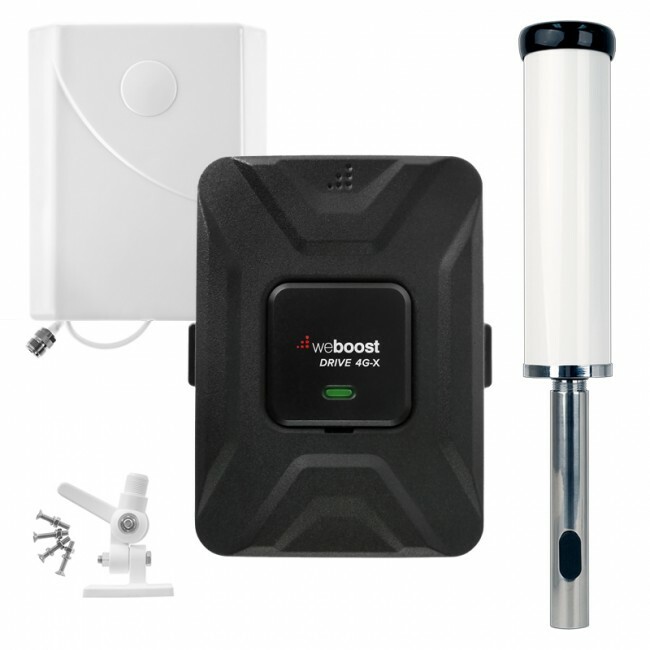 weBoost Drive 3G and Drive 4G systems, MSRP from $149.99, boost cellular signal for a single user or multiple users in a vehicle, depending on the specific Drive booster model. weBoost’s Home 3G and Home 4G booster systems, MSRP from $299.99, improve cellular reception and coverage in one to two rooms of a home or small workplace location. The weBoost Work line comprises the company’s new Connect and Signal systems. weBoost Connect systems, MSRP from $449.99, are designed to boost reception in indoor SoHo or larger home settings. 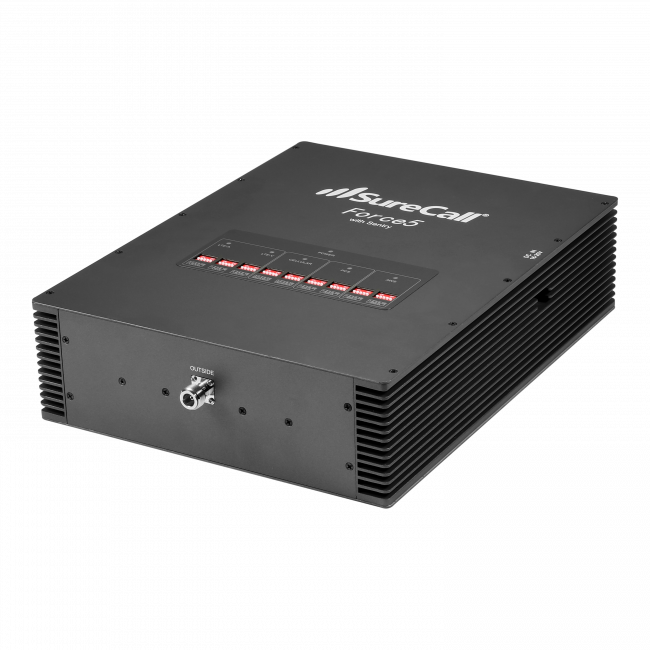 The weBoost Signal line, MSRP from $139.99, is specifically designed to boost coverage for machine-to-machine (M2M) installations, which allow exchange of data between devices or networks in commercial applications. “Redesigning the look of our products and packaging, and refreshing product lines with new features and benefits is part of a more significant strategic initiative by weBoost to inform consumers, grow market awareness and promote broader adoption of cellular signal boosting technology,” Arima said. For more information about weBoost and its products visit www.weboost.com or weBoost booth #35617 at 2015 International CES in the Las Vegas Convention Center through Jan. 9.